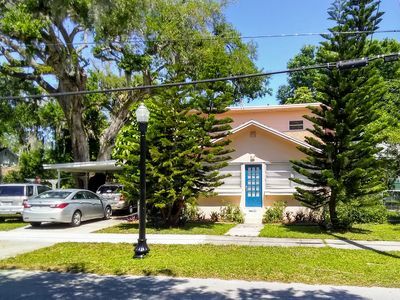 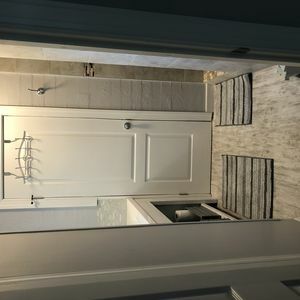 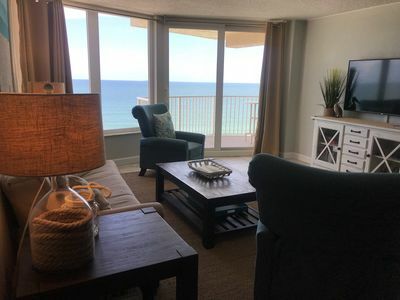 Newly Renovated Ocean Front condo in sunny Florida! 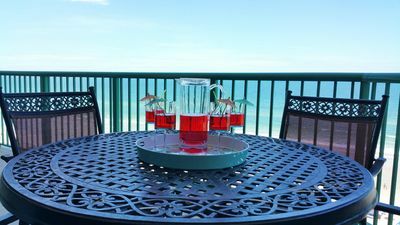 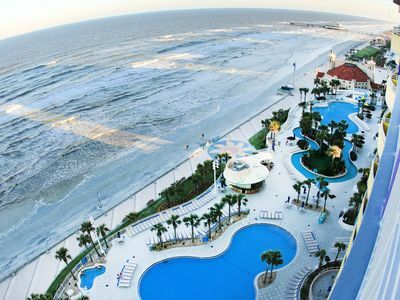 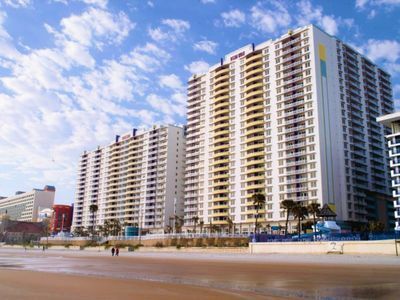 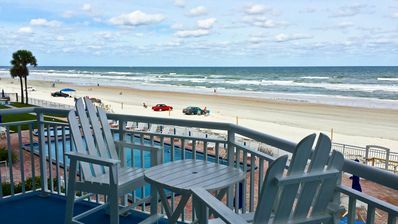 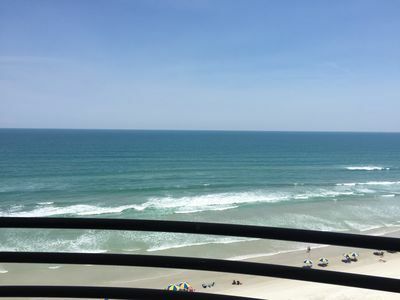 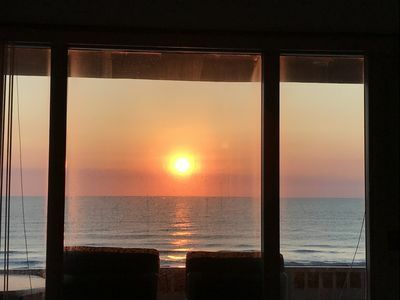 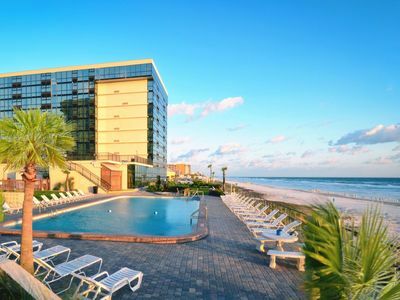 Newly renovated, 2 bedroom ocean front condo featuring spectacular views and direct beach access in the prime Florida location of Daytona Beach Shores. 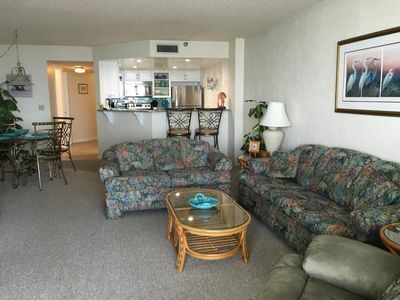 All new kitchen, dining and living areas done in an Ernest Hemingway/Robinson Crusoe luxury get-a-way motif. 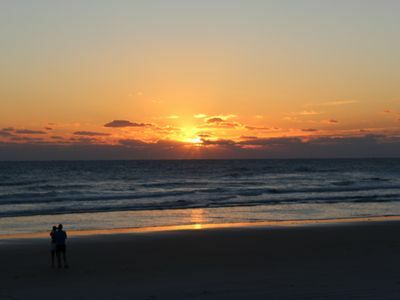 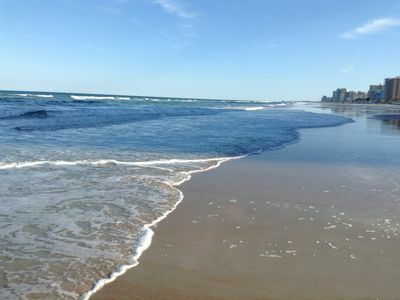 Beautiful, pristine white sand beaches with miles of coastline to walk, swim and enjoy. 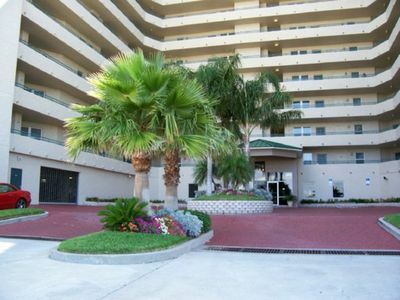 Close to all amenities including restaurants, museums, fishing, boating, cycling, etc. 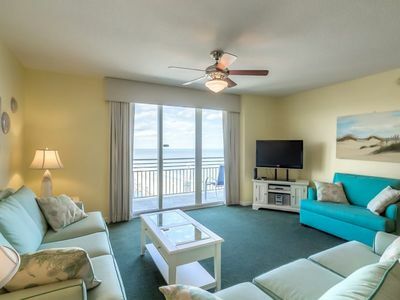 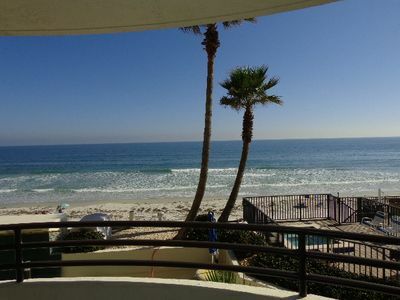 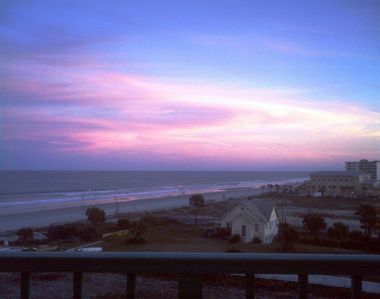 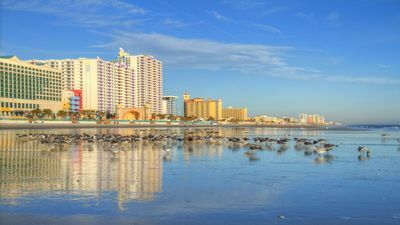 Direct Oceanfront Unit With Amazing Views!!! 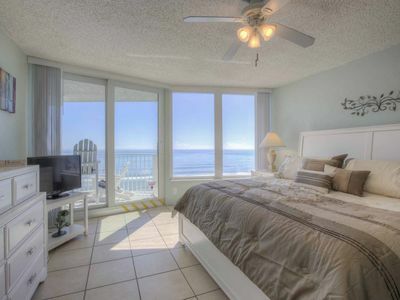 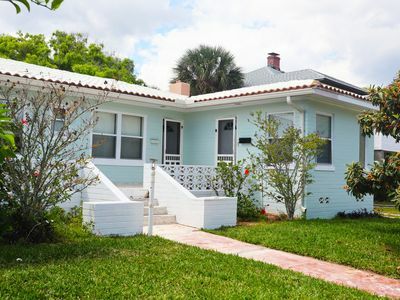 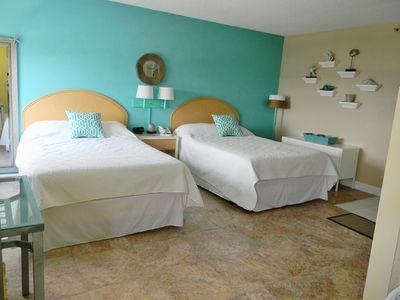 Private Studio Style Getaway Steps From The Beach.